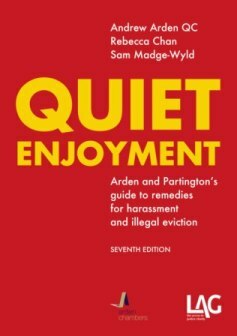 The seventh edition of Quiet Enjoyment: Arden and Partington’s guide to remedies for harassment and illegal eviction publishes today, 32 years after the first edition was published by LAG. Andrew Arden QC remains at the helm, and is joined in this edition by Rebecca Chan and Sam Madge-Wyld, both barristers at Arden Chambers. Quiet Enjoyment is concerned with the rights of occupiers of residential property to live undisturbed in their homes and the legal remedies available when this peace is threatened. The number of illegal evictions continue to rise and many tenants suffer loss, distress and discomfort and prolonged harassment, sometimes with lives being put at risk. 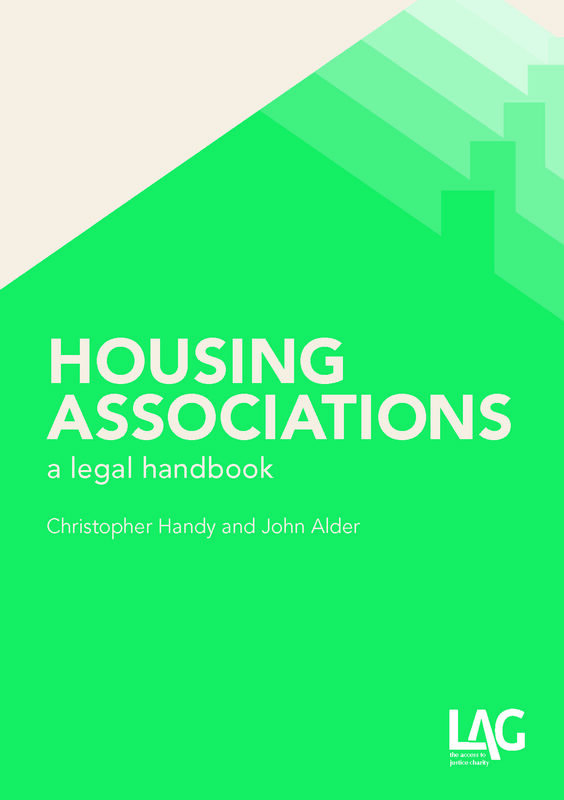 Quiet Enjoyment explains the laws that protect tenants, how to prepare for court proceedings and obtain injuctions and awards of compensation and damages. The books covers both civil and criminal proceedings in turn. 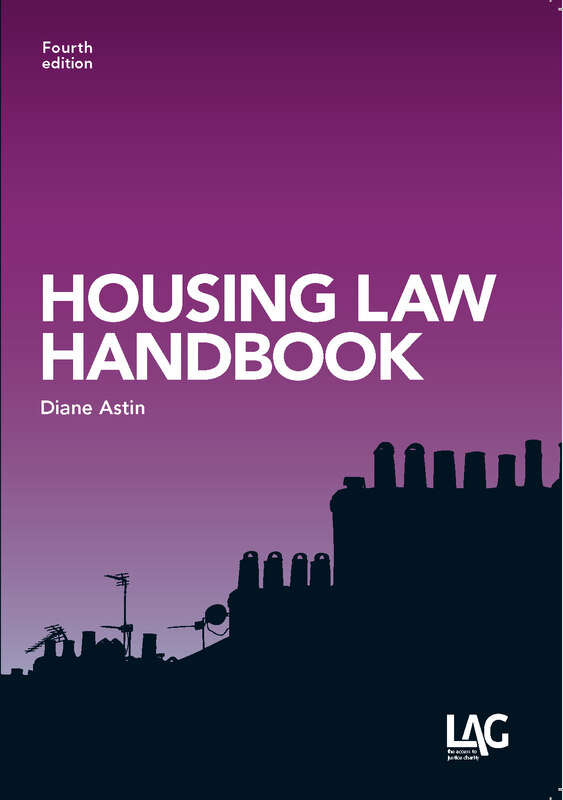 This edition is up to date to cover the offence of squatting in a residential building brought in by the Legal Aid, Sentencing and Punishment of Offenders Act (LASPO) 2012 s144 and how in practice the landlord’s claim that the tenant is a trespasser sits with the rights of the residential occupier under the Protection of Eviction Act 1977. 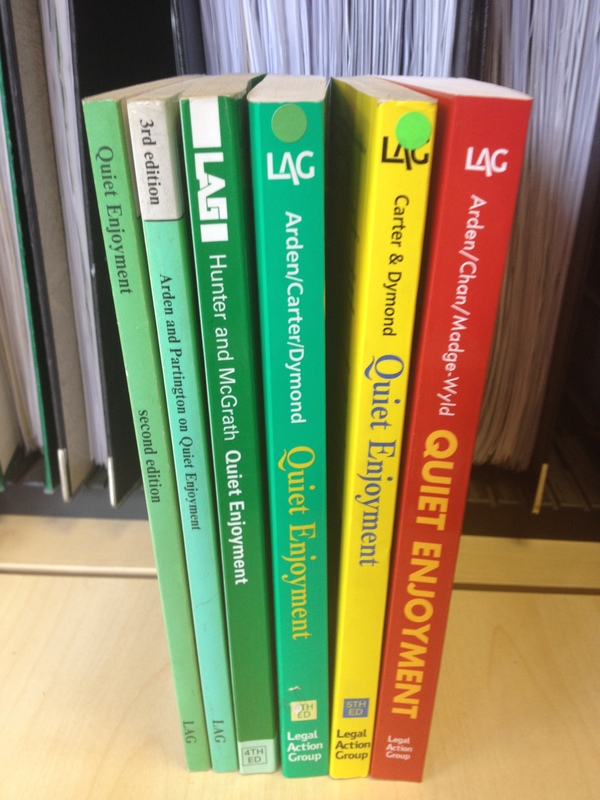 At only 326 pages Quiet Enjoyment is one of LAG’s slimmest and lightest volumes so will be welcomed by all those used to lugging our 1000-page books to court. 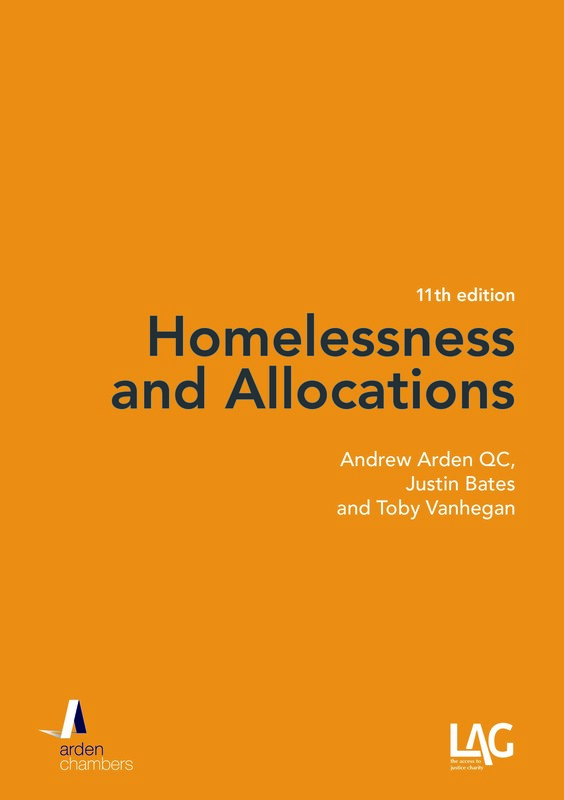 This edition is also available as an eBook and we welcome comments on how people find using that version.